Sometimes, you don’t have any other choice. You are staring at a pile of bills on your counter, your house was flooded by recent rains and you don’t have flood insurance, your wife just fell and broke her leg and you have depleted all of your emergency savings that you were diligently socking away for just such an occasion. Suddenly, your eye falls on your 401k statement and suddenly you know you have to borrow from 401k funds that you haven’t even thought about since you started working for your current company. 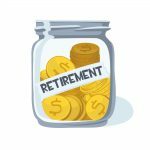 While most financial experts will advise against taking out a 401k loan, you might not have any options left. 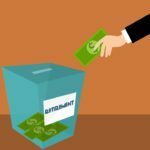 If you are facing a financial emergency for any reason, then borrowing from your 401k is a good alternative to other ways of getting your hands on more money. Here are the steps you should follow to take out a 401k loan. 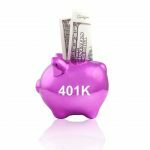 Determine whether or not your 401k plan allows you to take out a loan. 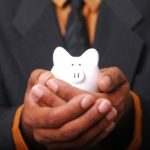 Most large company plans will give you the option of borrowing from 401k funds. However, smaller companies may not allow loans because of the administration expenses related to the application, distribution and management process. If your plan does not allow a loan, that’s as far as you can go. If your plan does allow loans, continue reading. Determine how much you will be able to borrow. All 401k plans have limits on how much you can borrow. The government sets these maximums and they are not negotiable. You can take out up to $50,000 or half of the value of your account. Your 401k plan might also set a minimum amount you can borrow so that the administration fees are worth it. It is recommended that you only borrow from 401k funds the amount you need. It can be tempting to take out the full amount allowed, but remember that you’re going to have to pay it back. Also, keep in mind that the amount you borrow is not going to be growing while it’s outstanding. 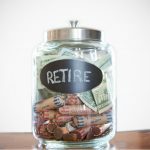 The more you have out, the less you will have for retirement when the time comes. Calculate the amount of interest you have to pay on the amount you borrow from your 401k funds. This is set by your employer, but the amount must also meet IRS regulations. Typically, you are going to pay the prime rate plus one or two percentage points. The amount of interest you pay goes straight back into your account, so essentially, you are paying interest to yourself. 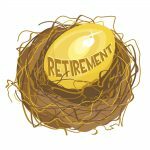 Your employer does not get the interest and neither does your 401k company. Determine how long you will have to repay your loan. Unless you are taking the money out for first-time home loan, you will typically have to repay the money within five years. There is no prepayment penalty if you decide to pay your loan off early. 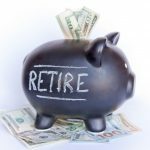 In fact, it is to your advantage to pay it off as quickly as you can so that your funds can continue to grow for your retirement. Find out how you will repay your loan. Most likely, you will not get a bill every month for your loan payment when you borrow from 401k funds. 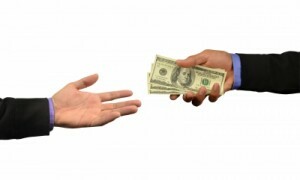 You will normally repay your loan through automatic paycheck deductions. Your loan payment will be taken out after taxes, which means you will essentially pay taxes twice on your loan payment: once when you pay your loan and again when you withdraw your funds at retirement age. This is one of the main disadvantages of taking out a 401k loan. If you still want to take out a loan after examining all of the rules, then it is time to fill out an application and request your funds. 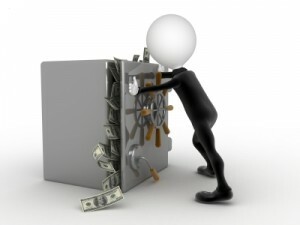 Typically, you will not pay any sort of application fee, which is another benefit of borrowing your own money. In addition, you will not have to wait for a credit check or loan approval. If your plan allows loans and you are requesting an amount within the IRS limits, you will get your money within a few days. 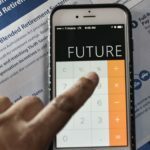 Even though there might be challenges, to borrow from 401k funds might be an okay solution given your financial situation. It is well worth looking at all the pros and cons, though, just to make sure you aren’t digging yourself into a bigger hole than you are already in. 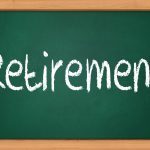 Consult with a professional if you are at all unsure about how taking out a 401k loan is going to impact your retirement finances. There may be other ways you can quickly money for that loan you need. 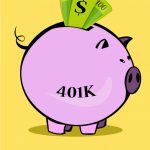 What are the 401k Withdrawal Rules for Getting My Money Back? 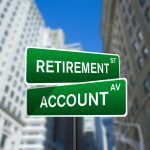 What Happens When You Reach the IRA Withdrawal Age?